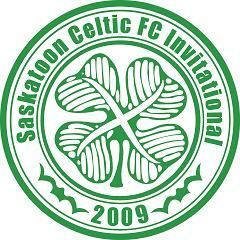 The Saskatoon Celtic FC Invitational is a beer league tournament designed to give lower division/rec league teams a fun but competitive tournament. Running from Friday, August 14th to Sunday, August 16th at the Sasktel Sports Center, the SCFCI aims to provide a memorable competition where teams from across, and eventually outside, the province can come together to participate in a money-prize tournament on Saskatoon's premier aftificial turf fields. The tournament has recently been split into an 8 team Men's competition and an 8 team Women's competition. Registration is $450 per team. Registration is due August 7th (if you get a hold of us before then the fee date can be extended).